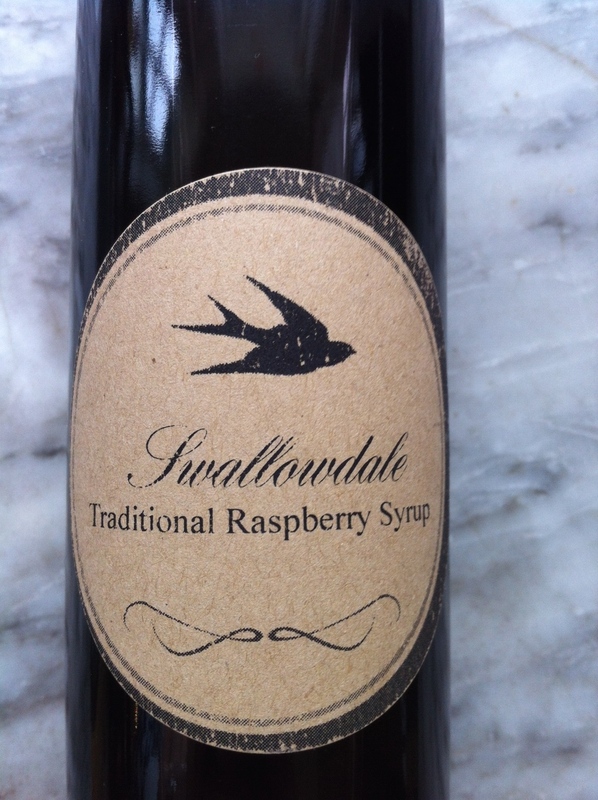 So, how did Swallowdale come about? We were looking for a retirement income and garlic can be planted and left over the winter. We are then free to travel to visit our daughter in Canada. What do you produce at Swallowdale? We grow garlic and make raspberry and mulberry cordial. The Dunalley P and F food hut. The lifestyle and the community. See Leslie and Peter from Swallowdale at the Bream Creek Farmers Market on the first Sunday of the month!